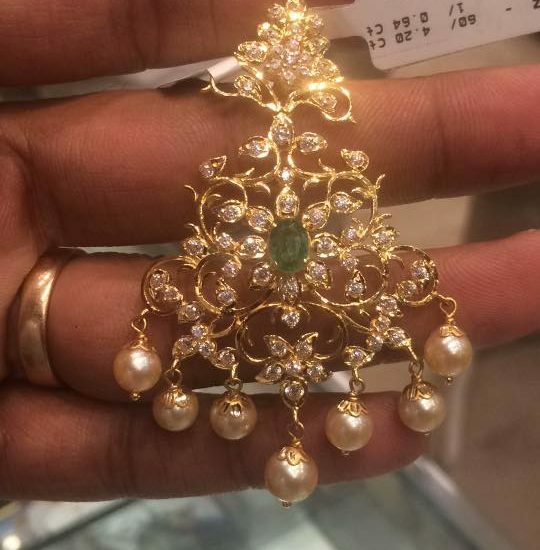 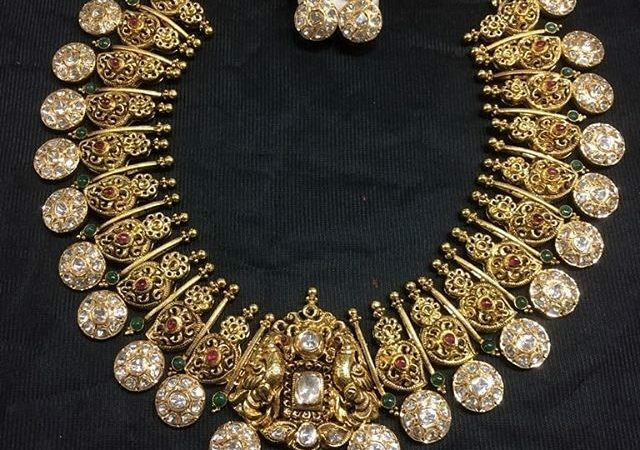 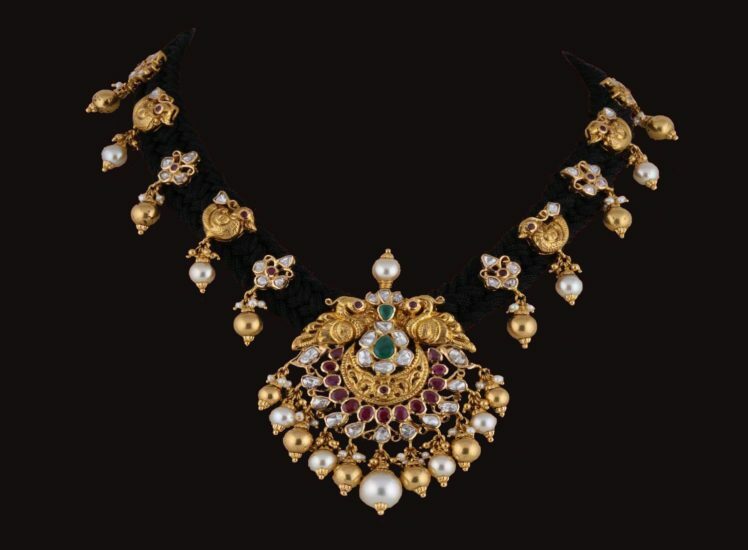 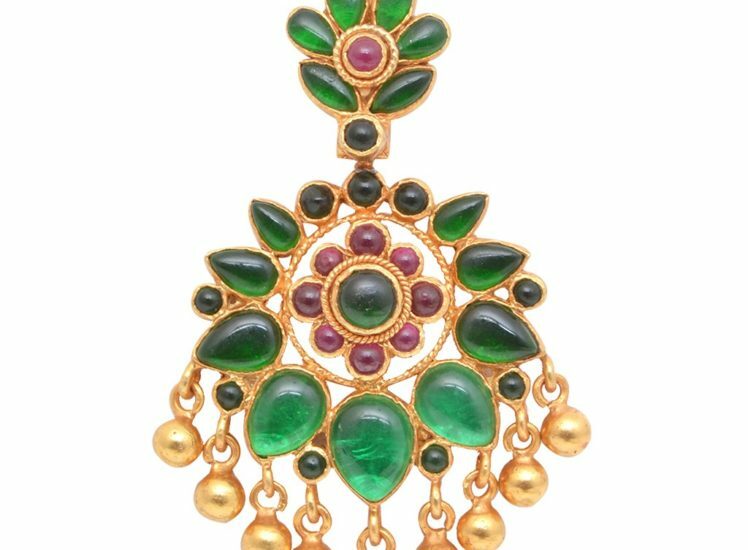 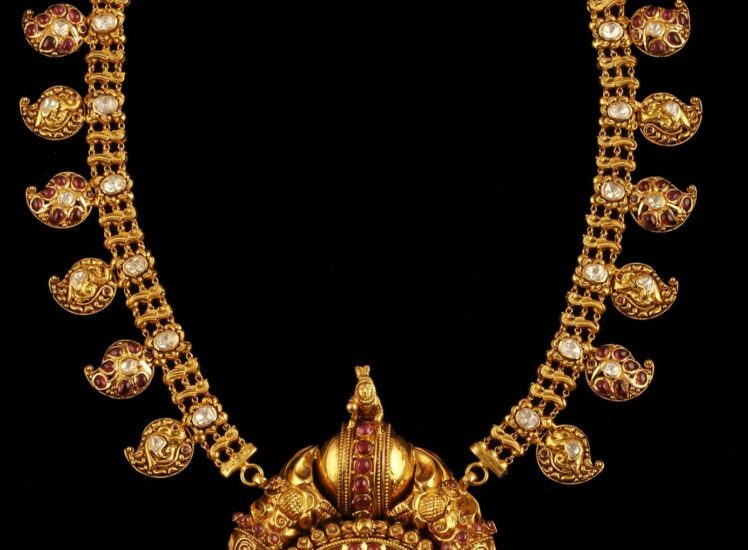 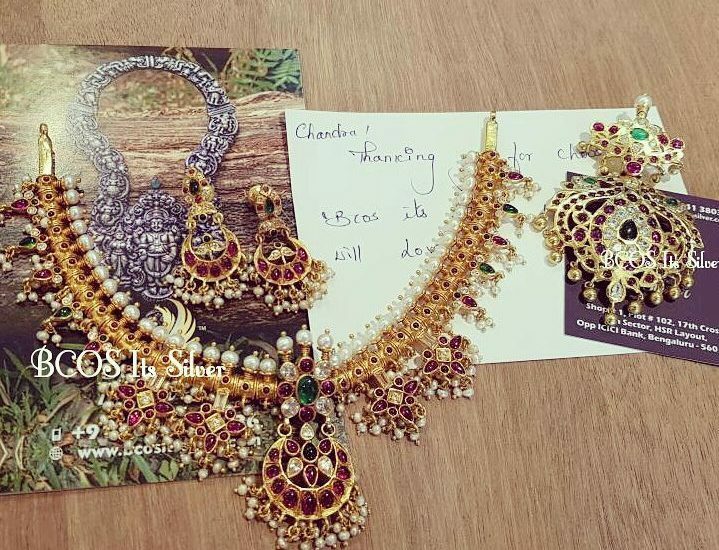 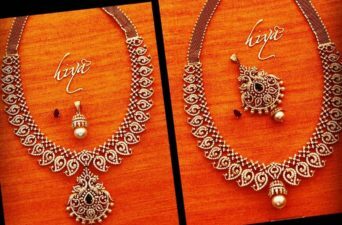 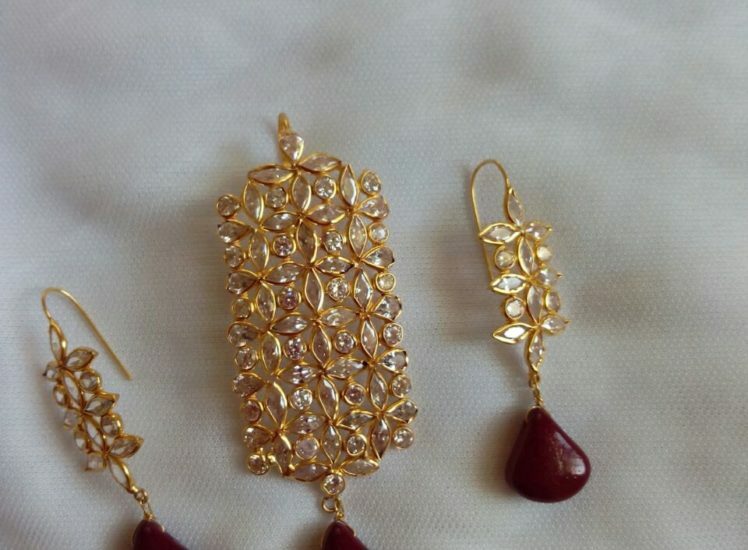 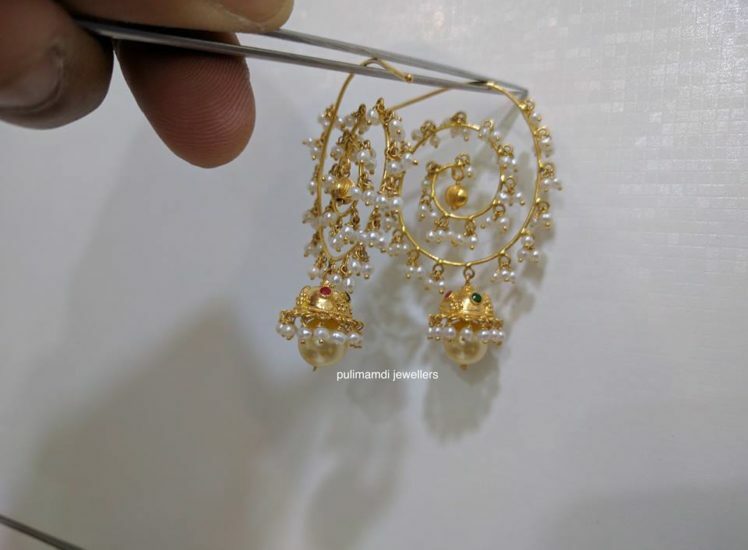 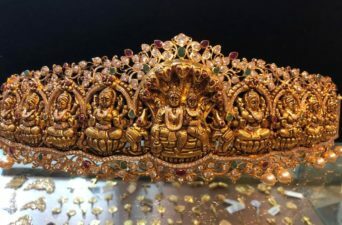 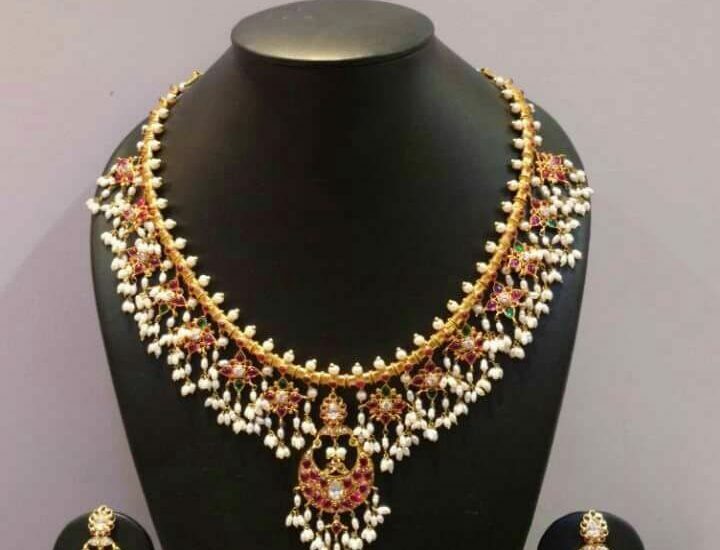 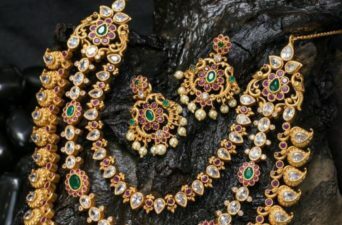 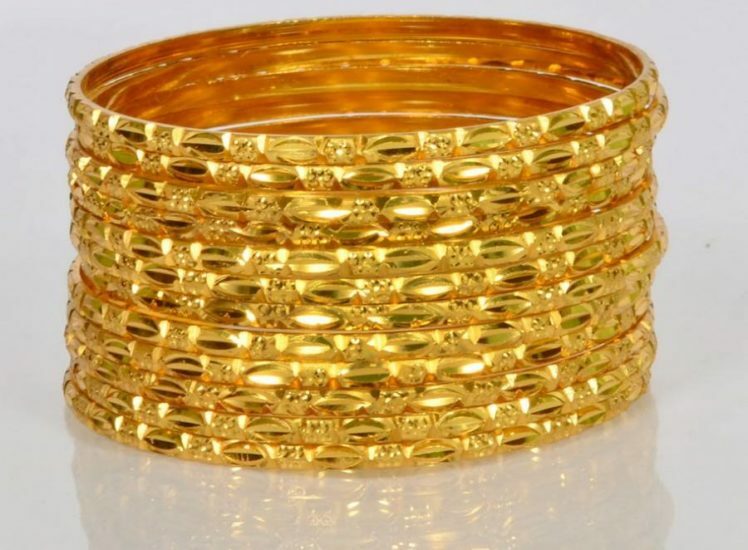 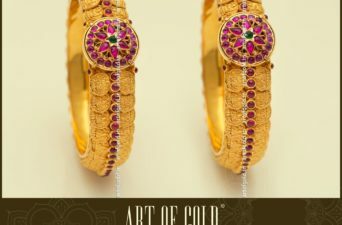 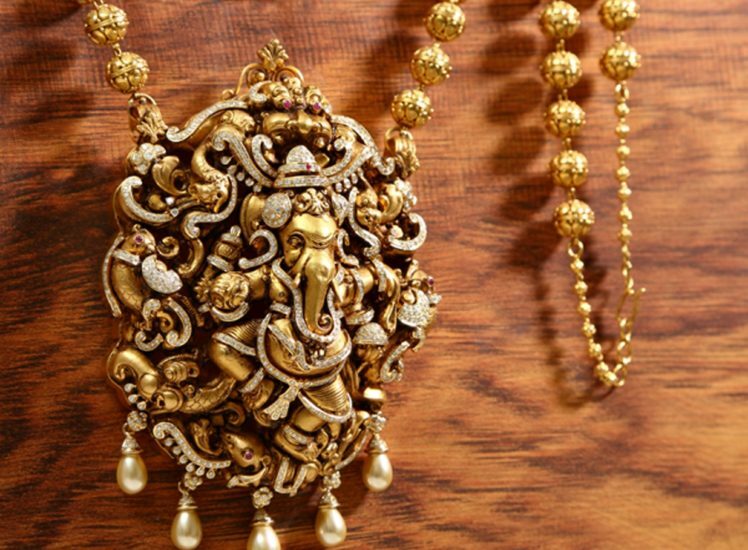 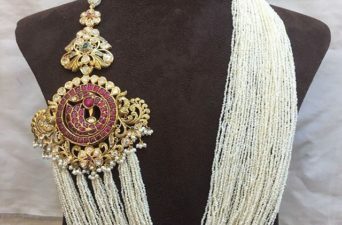 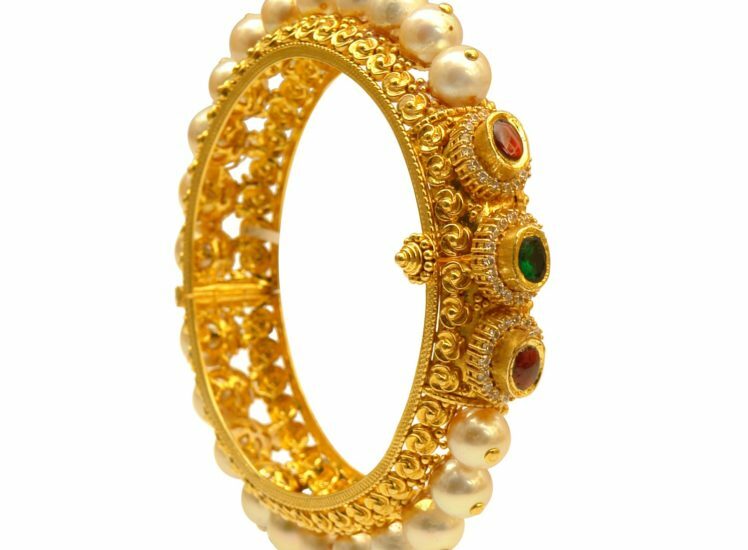 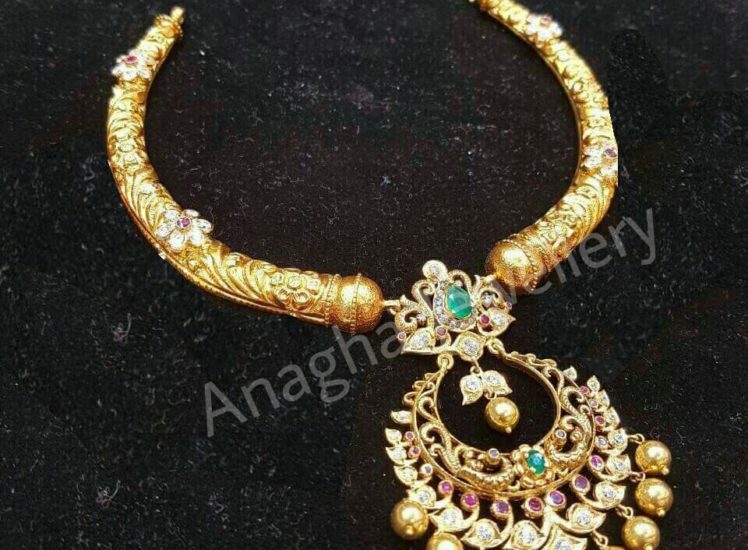 This beautifully crafted 22 carat gold Kate Haram is from Anagha Jewellery Hyderabad. 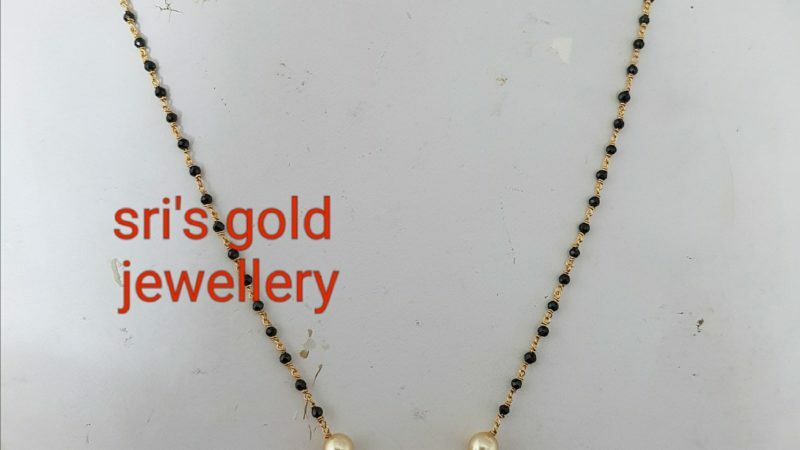 Necklace weight is 70 grams and is made of hallmark 916 gold. 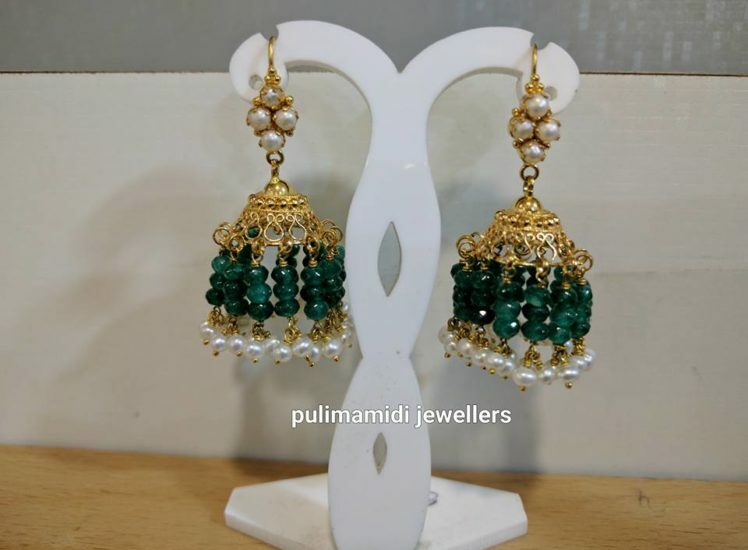 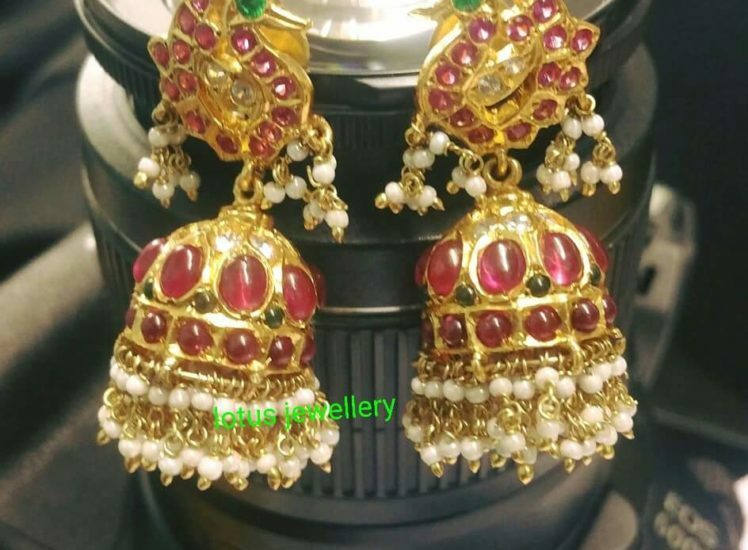 To place your order, Please call / WhatsApp on +91 9394262442 or 9949631133. 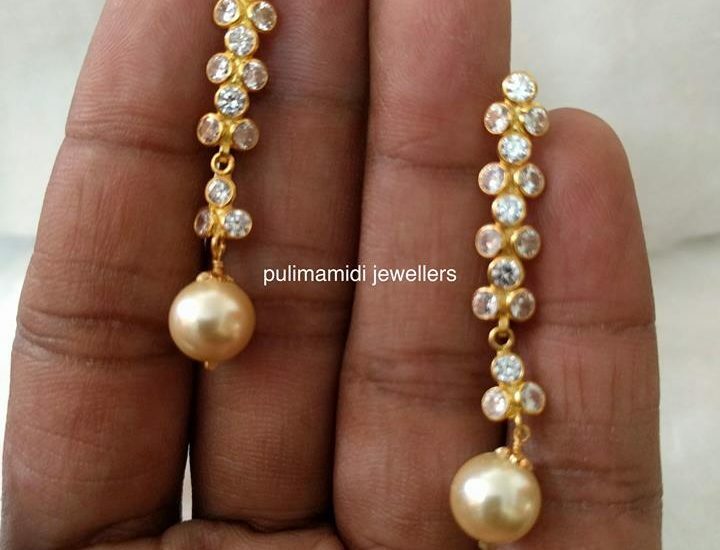 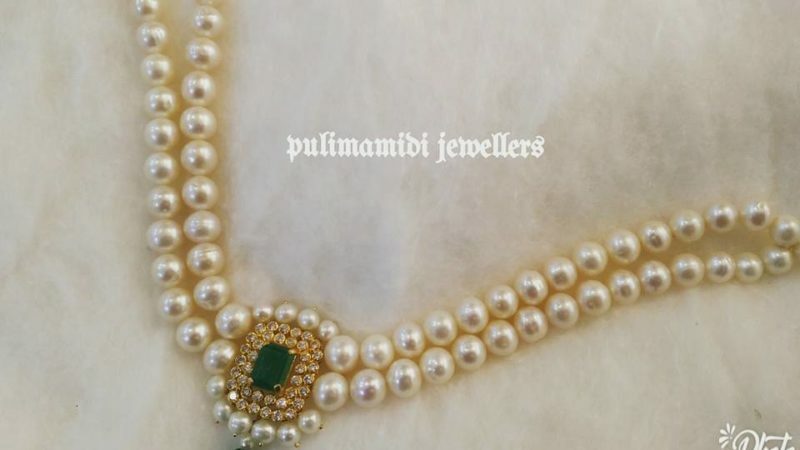 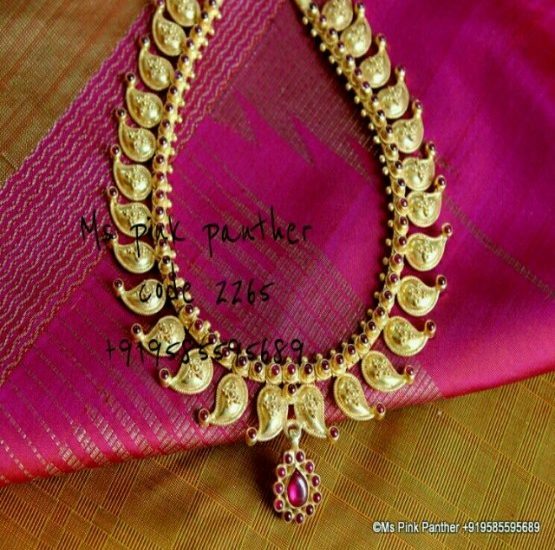 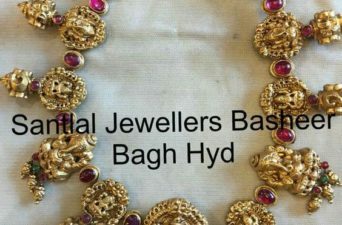 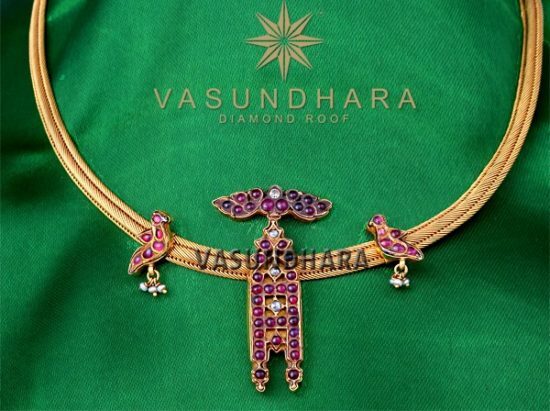 Store Address: Anagha Jewellery Road# 78, Jubilee Hills, Opp Film Nagar club, Hyderabad.